Oktoberfest Returns to Bethlehem October 6–8 & 13-15 | 24/7 Emergency Locksmith Inc.
One of our favorite fall events, Oktoberfest, returns to SteelStacks in Bethlehem on October 6–8 & 13-15. Some of our favorite events at Oktoberfest include the Oktoberfest Brewers’ Village presented by Yuengling – October 13-14; Wiener Dog Races! 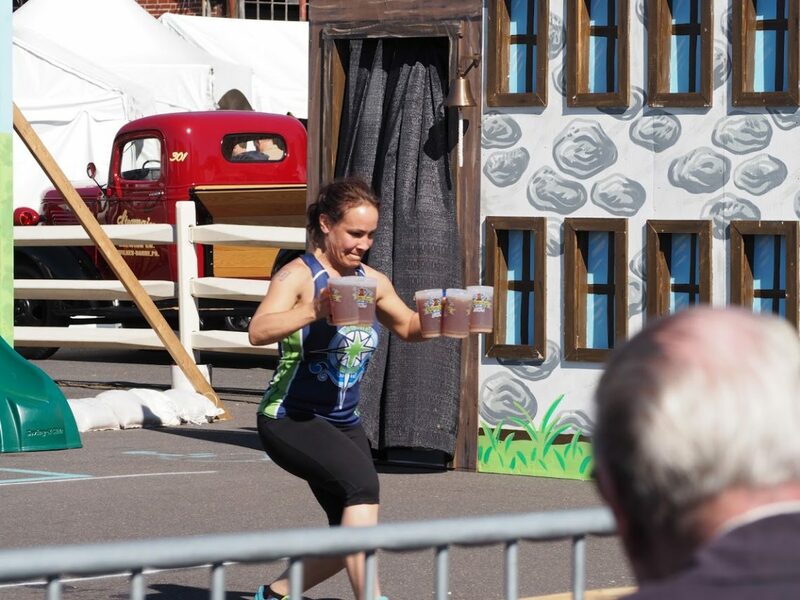 – October 8, 14 & 15; The Hasselhoff-Off – Saturday, October 7; Yuengling Oktoberfest 5K Sign up – Sunday, October 8; The Hobby Horse Bonanza – Friday, October 13; and The Oktoberfest Masskrugstemmen Championship – Sunday, October 15! Phew, that’s a lot of events. We hope to see you down there. Remember, if you’re down at SteelStacks and run into a problem (locking yourself out of your car or losing your keys) be sure to call us right away at (484) 891-1922!